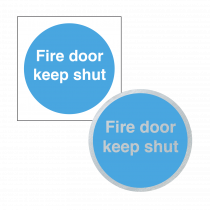 Ensure that all fire doors are labeled correctly to aid in the case of an emergency. 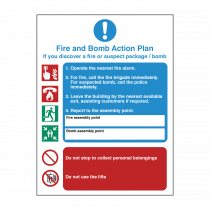 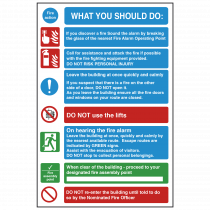 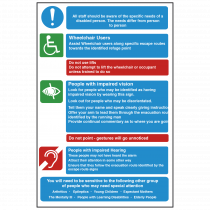 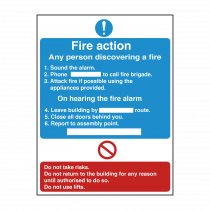 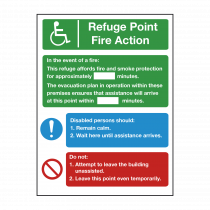 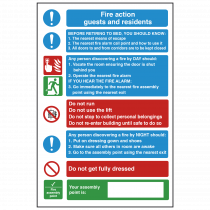 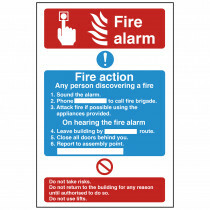 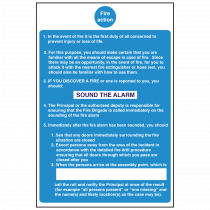 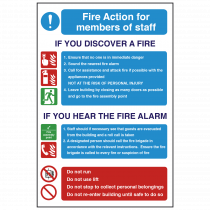 We also advise that you display Fire Action signs within your establishment so that the staff, residents, physically impaired etc, can make themselves aware of the appropriate procedures to follow in the case of an emergency. 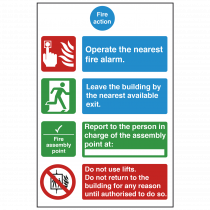 Be sure to remind the reader that in the case of an emergency, to report to a certain area, complete certain tasks or more importantly, to avoid doing certain things that would put them in further danger or prolong their time within the building.